ItemI-84595 - The SS Humboldt on the rocks on Pender Island. ItemI-84596 - The SS Humboldt on the rocks on Pender Island. 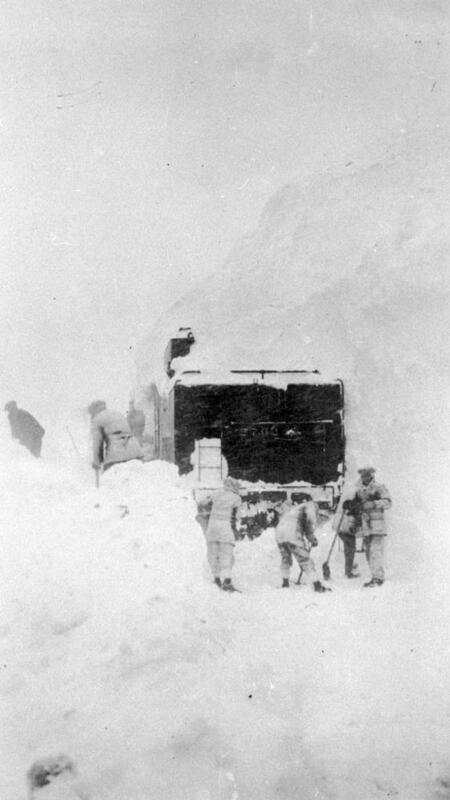 Item C-03230 - One side of engine 2701 and rear of tender cleared of snow. One side of engine 2701 and rear of tender cleared of snow.